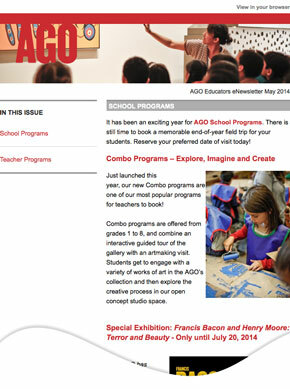 Thank you for your interest in the AGO! You will receive an email message to verify your address. Please follow the link in the email to complete your request.